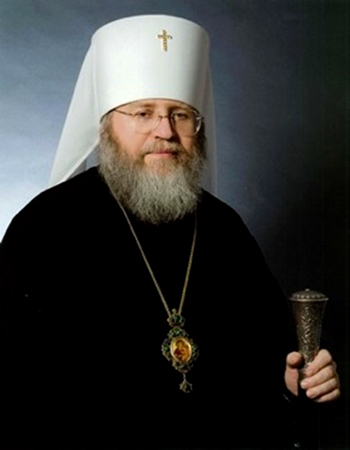 Metropolitan HILARION of Eastern America and New York, FIRST HIERARCH of the Russian Orthodox Church Outside of Russia. The Rt. Rev. 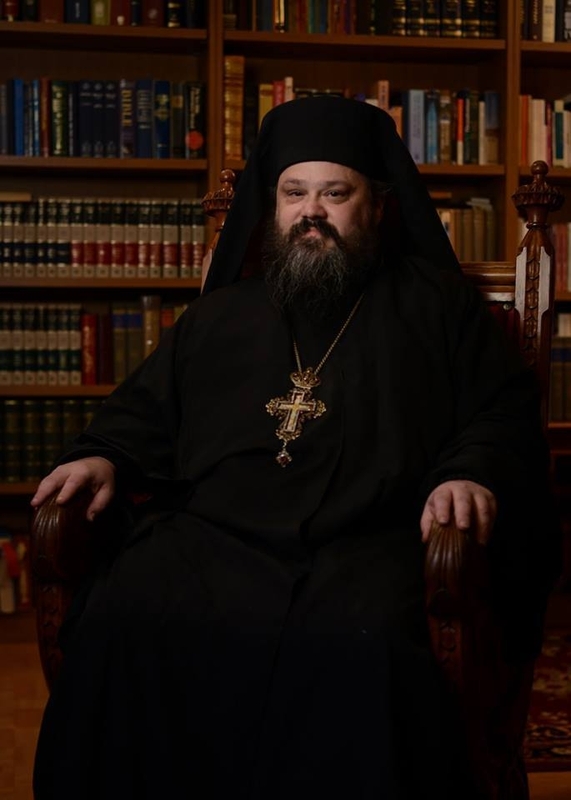 Archimandrite Maximos, Abbot of the Monastery of the Glorious Ascension, administrator. Rdr. Justinian Burnett, parish trustee.